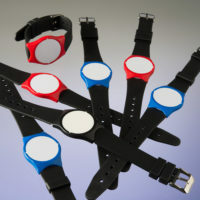 RFID tags and wristbands have different specification and purpose depending on the object it will be used in. 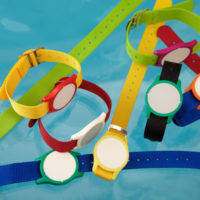 Fitness clubs and water parks usually select wristwatches – tags with nylon band. This tag is assigned to the visitor each time he or she visits the object. Due to the tag, visitor may pass through a turnstile or secured door, gains access to desired locker, buys products or services to credit in internal points of sales (bars, cafes or restaurants) and checks personal balance and duration of stay in the info-terminal. When leaving the object, according to the data stored in a tag, administrator specifies the exact paying price for received products and services. Next time this visitor will be assigned a new tag and the whole process starts over. 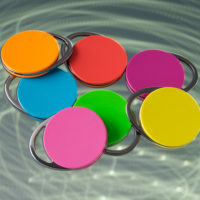 Teardrop is a well-established, time-tested key fob, designed to be decorative while providing secure identification. The practical key fob offers an original look as well as superb functionality. 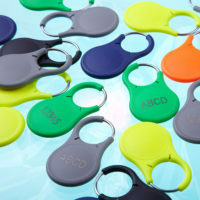 Shaped to be easily attachable to an ordinary key-ring, made out of a resistive material to withstand harsh environment. 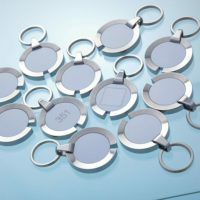 Locket is an attractive key fob with a massive frame of polished stainless steel. Along with the Beetle, this key fob was created to meet aesthetic requirements while remaining practical and durable. Charm is made of synthetic material and massive stainless steel frame. It combines RFID technology with a practical and exclusive keyfob housing as an alternative to contactless cards. 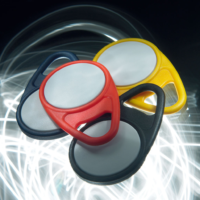 These wrist bands are completely waterproof as they have gone through highly sophisticated processes, such as ultrasonic welding, to seal the housing. 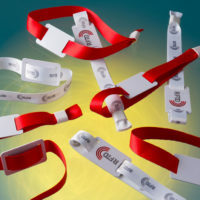 Wrist band Event can be widely applied in theme parks, marathons, festivals and other areas of access control management. 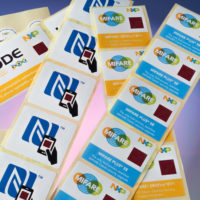 nSoft provides thin and flexible label solutions for a wide range of RFID applications. 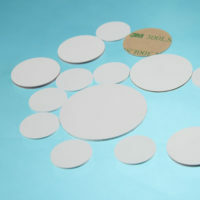 Metal tags are special RFID tags suitable for use in metallic environments.